A self-driving car technology startup founded by former Google, Tesla and Uber executives said Thursday it secured $530 million in new funding that included a "significant" investment from Amazon. The funding round for Aurora Innovation led by Silicon Valley venture capital powerhouse Sequoia reportedly valued the startup launched just two years ago at more than $2.5 billion (roughly Rs. 17,800 crores). "Autonomous technology has the potential to help make the jobs of our employees and partners safer and more productive, whether it's in a fulfilment centre or on the road, and we're excited about the possibilities." 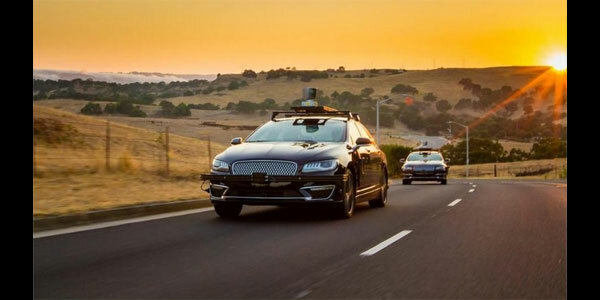 Major automobile companies along with technology giants such as Google, Tesla, and Uber have been investing in self-driving tech, touting the safety benefits and the potential for services that let people summon automated rides on demand.